When it comes to finding the perfect hybrid that offers enough space for the family and your cargo, then the answer is already clear. 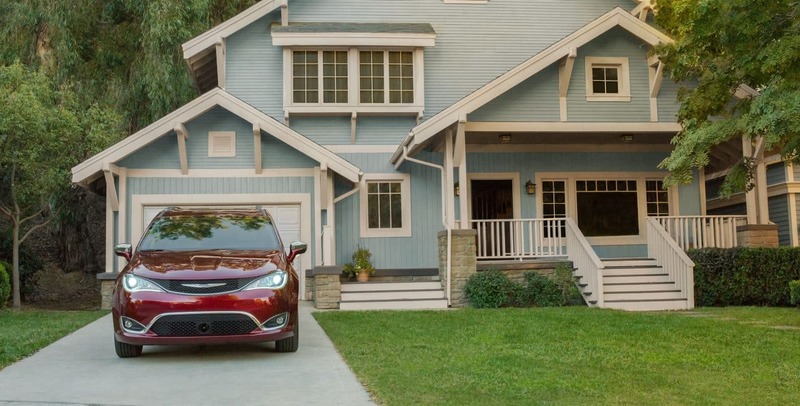 The 2018 Chrysler Pacifica Hybrid is the minivan to beat, especially when it comes to fuel efficiency, technology, and safety. This plug-in hybrid gives you an amazing driving range, and a quick recharge to make life just that much easier. Storage can be seen with the Stow 'n Go seats for not just the third row, but the second row as well! New to the 2018 model year is the Touring Plus model, which joins the Pacifica Hybrid as the base model option. Apple CarPlay has now been made standard across the model levels, along with HD radio and blind-spot monitoring. 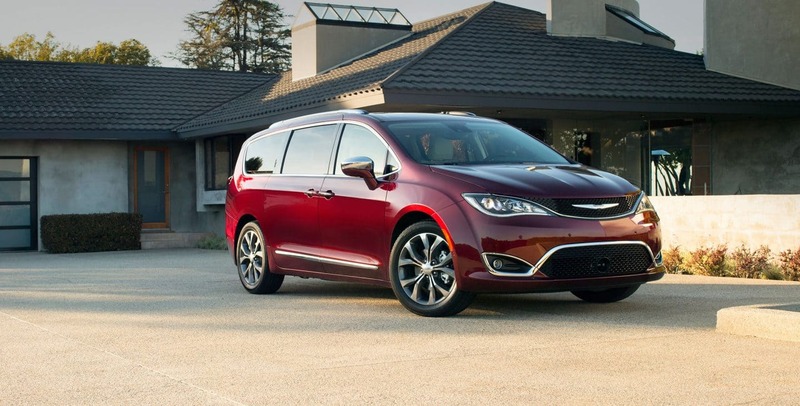 What engine and motor combination works with the Pacifica Hybrid? The engine that powers the 2018 Pacifica Hybrid is the 3.6-liter V6. This engine is augmented with dual electric motors and creates a total horsepower of 260. 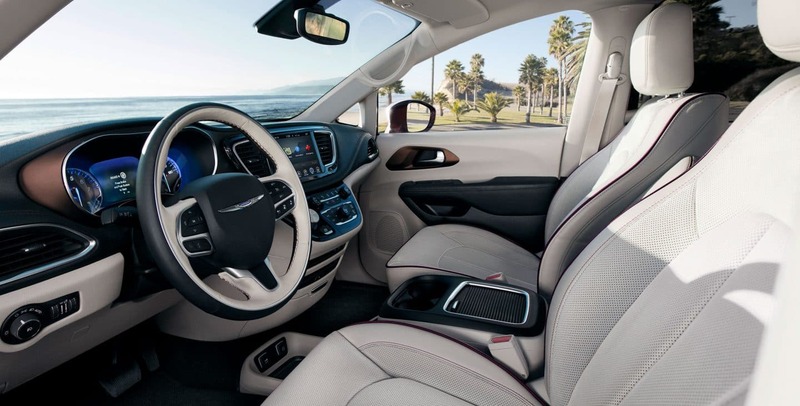 To further enhance this system, the Pacifica Hybrid works with a continuously variable automatic transmission and FWD. This impressive minican can travel thirty-three miles on just electric energy. To recharge this battery, all you need is a 240-volt power supply, and the ability to wait just two hours. This hybrid gives you the efficiency you need, and the gas-saving technology you're looking for. 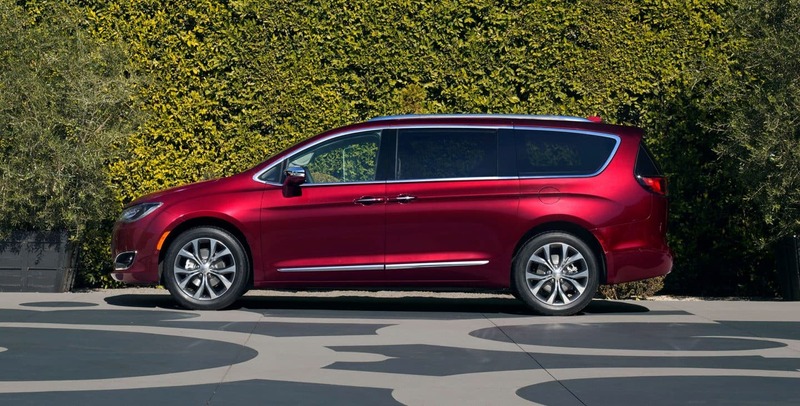 What safety features will I find in the Pacifica Hybrid? 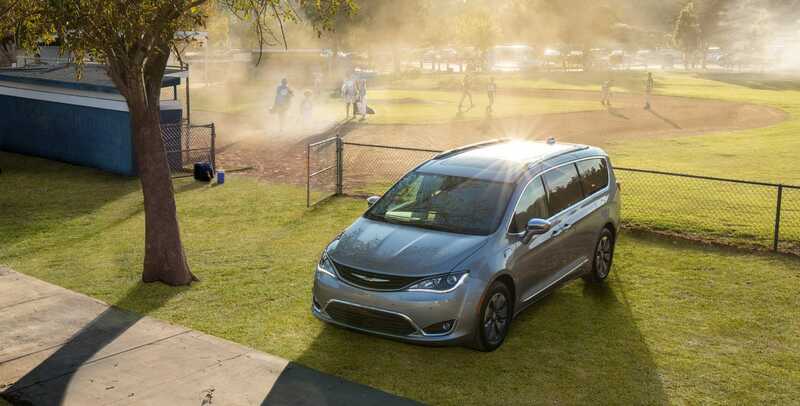 Standard safety features that are included with the Pacifica Hybrid includes blind-spot monitoring, rear parking sensors, and the ever important rearview camera. 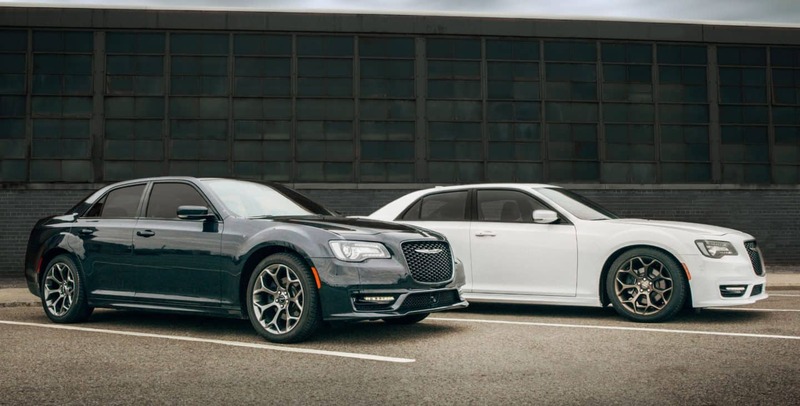 More premium safety features are offered with higher models that give you a 360-degree parking camera, forward collision warning that also includes automatic emergency braking, front parking sensors, and lane departure warning. What features do each of the three models offer? 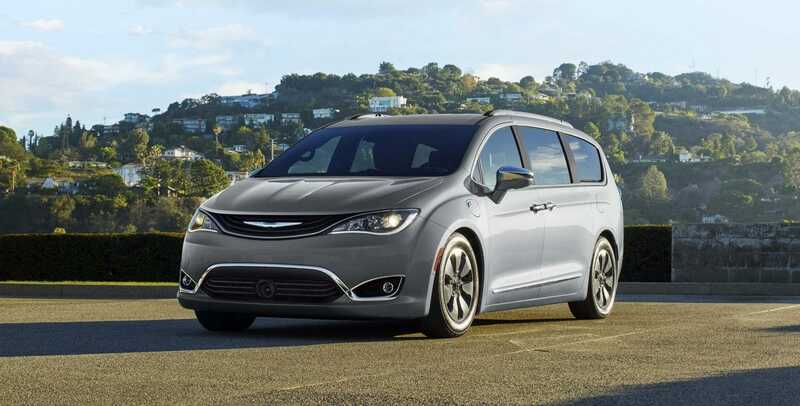 There are three model options offered with the Chrysler Pacifica Hybrid. The first of these is the base model, Touring Plus, which gives you tech features like a six-speaker audio system with satellite and HD radio, blind-spot monitoring with rear cross-traffic alert, voice commands, an auxiliary jack, an 8.4-inch touchscreen, a USB port, Bluetooth, rear parking sensors, Apple CarPlay, a rearview camera, and Android Auto. Some of the other features you can find with this model include keyless ignition and entry, a 60/40-split folding third-row seat, automatic headlights, an eight-way power-adjustable driver seat, a tilt-and-telescoping steering wheel, ambient lighting, heated mirrors, second-row power windows, LED tail lights, power-sliding doors, and tri-zone automatic climate control. 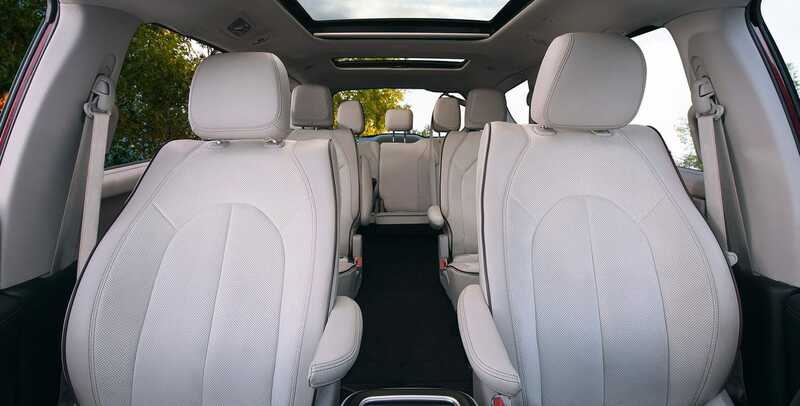 The model that sits in the middle is the impressive Touring L, which gives you a rear-seat entertainment system, an overhead display screen, heated front seats, second- and third-row window shades, an upgraded center console, a DVD player, roof rails, a navigation system, a leather-wrapped steering wheel, and leather upholstery. 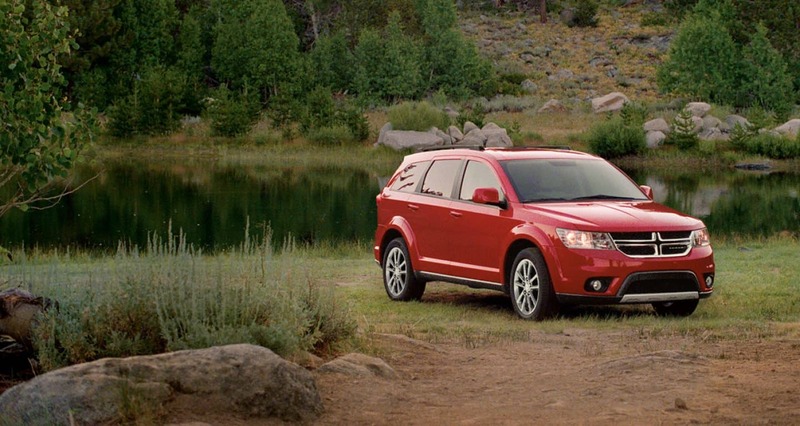 When it comes to the model with the most premium features, look no further than the Limited. This model gives you technology features that blow its competitors out of the water, like a household-style power outlet, front parking sensors, a 360-degree parking camera, seatback video screens, forward collision warning with automatic emergency braking, Blu-ray player, and the ability to stream wirelessly from a connected Android device. 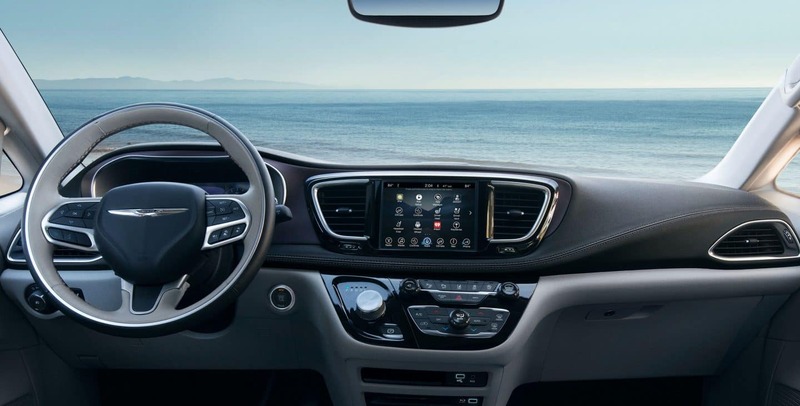 Other features include an auto-dimming mirror, automatic high beam control, a heated steering wheel, a navigation system, adaptive cruise control, and a 20-speaker Harman Kardon premium audio system. 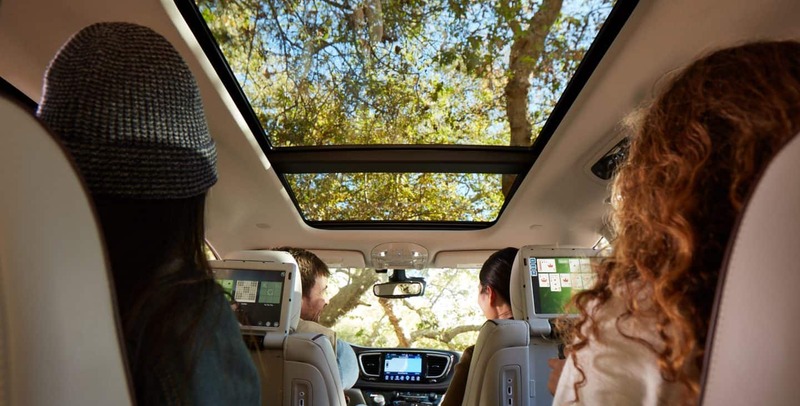 The Pacifica Hybrid is the perfect minivan for anyone looking for plenty of passenger space, storage space, and to get the most out of your engine and gas mileage! If you have any further questions you can call us at 844-232-0975, or you can use the form below!